We have been away for a certain while. 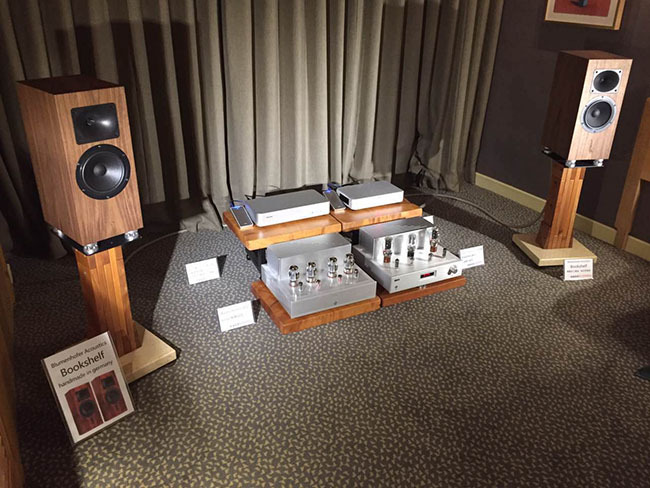 And I have so much news to tell You since the Munich High End… well, In the next week I'll catch up with You and with all happened since May 2017! 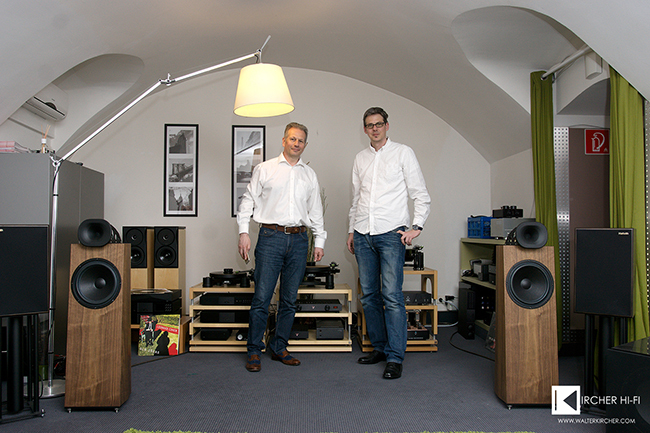 Ultimate AV from Budapest is our new distributor for Hungary. 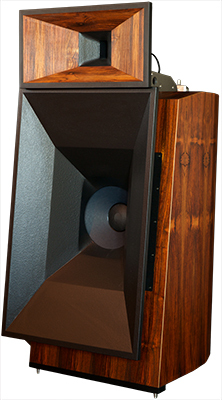 He is specialised in high quality systems and therefore his choice fell on our loudspeakers to be able to deliver to his most demanding customers the most proficient system. I guess Edward got inspired for his company name by the Hitchhiker's Guide to the Galaxy. I shall ask him. 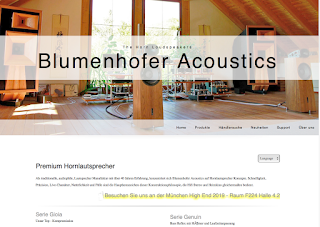 42 Audio is the new distributor for Blumenhofer in the Ukraine. No need for big marketing slogans, no need to tell You how many prototypes of the horn we built, no need to tell You what nor why. As usual, no compromises… but we collected good ideas what could come next ;-) Today we will play the Gran Gioia MK 2 for the first time in public. At the Munich High End 2017 Room F224… there is no better moment to introduce new products. After several years we discontinue the Gioia, the Gran Gioia and the Clara Luna. The reasons are different but absolutely understandable. 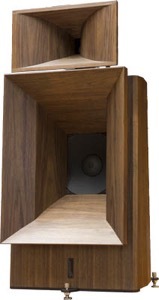 The Clara Luna: one of the components is no more available and there is no possibility to find an alternative without going in the MK 2 version. 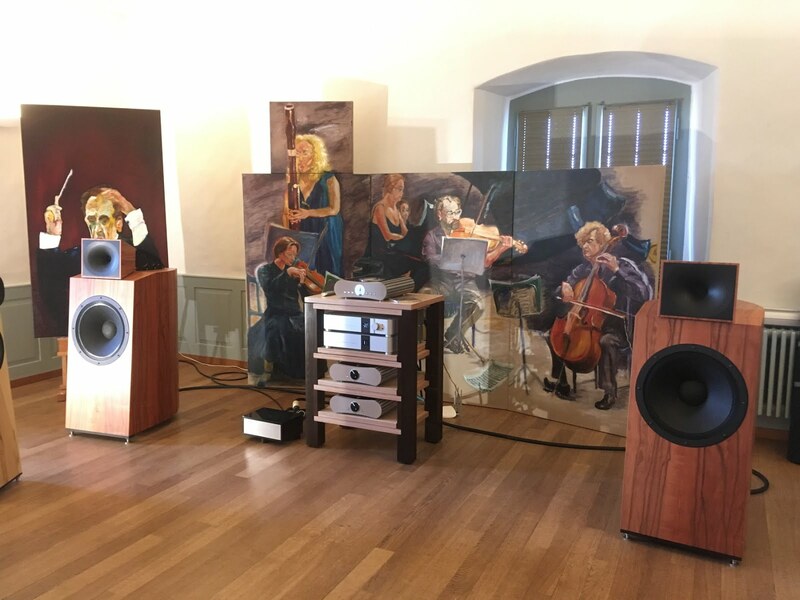 The Gran Gioia: in the last years we have made huge steps forward in the construction and in the knowledge about how to build horns and phase plugs. The Gioia: very simple, the costs related to the construction of the Gioia are just a little bit lower than the costs related to the Gran Gioia. This would put the Gioia in a very similar price category to the Gran Gioia and would force us to artificially increase the price of the Gran Gioia. We are not keen to these pricing games just to avoid internal competitions. We aim at giving the best value for money to our customers. 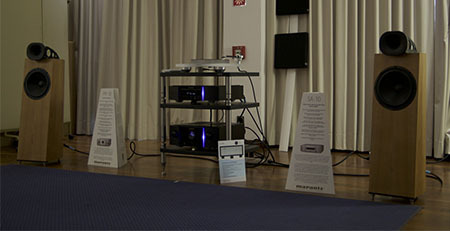 Our Milan dealer, Enea Spinelli from Spinelli HiFi, participated to the Milano Hi-Fidelity show this year. 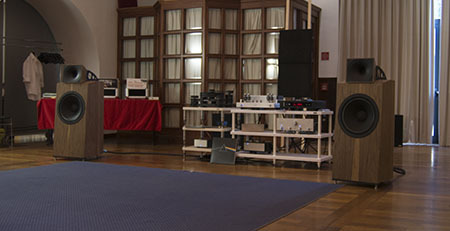 An event from the Sound of the Valve by Stefano Zaini, this event presents HiFi in Milano since more than 16 years. It has been an amazing weekend with some very good music and food. I enjoyed the chance as well to test some of the music for the Munich High End. No big news in the setup but for the new racks of Solidsteel and feet of Omicron. 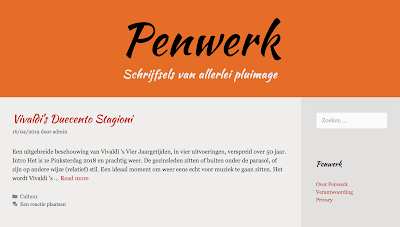 Nothing very mind blowing, but a lot of small things to increase the level of the presentation. 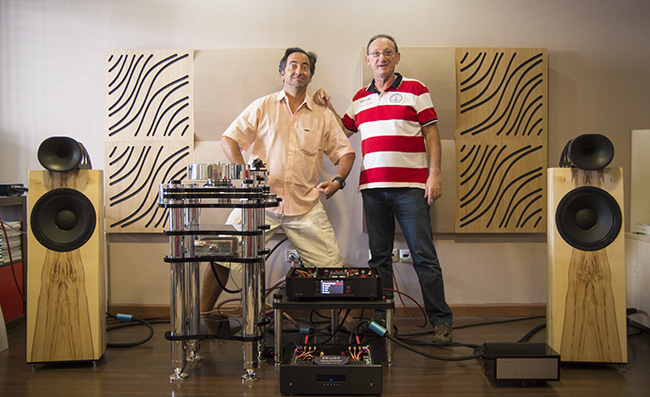 Octave and Marantz electronics, Transrotor and Rega sources, Cammino cabling and power treatment. 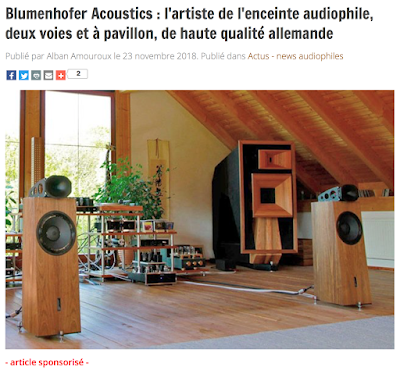 Blumenhofer loudspeakers. If You wich to see more pictures You can enjoy them here. 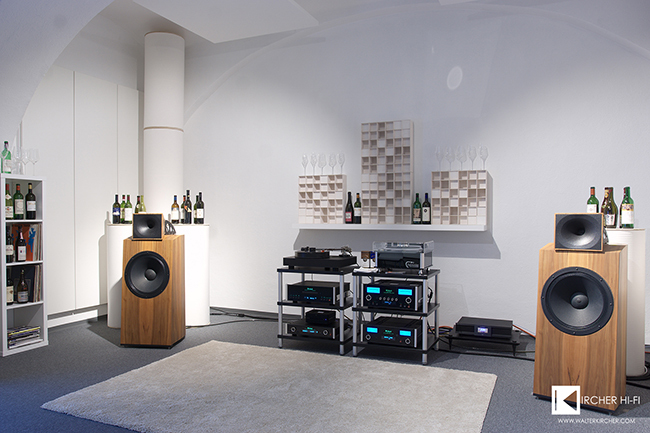 At Simply HiFi the comparison between 3 levels of turntables run on Blumenhofer Genuin FS 3 MK 2 Loudspeakers. Here You can enjoy more pictures. Here You can enjoy more pictures. Fi Audio is our new distributor for the United Kingdom, the cooperation started about the end of 2016. 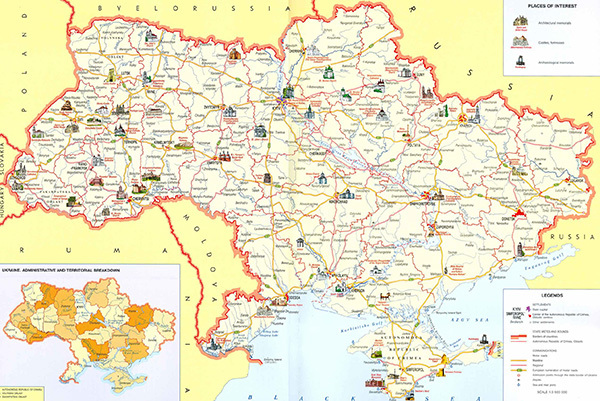 We are looking forward for a fruitful working together! 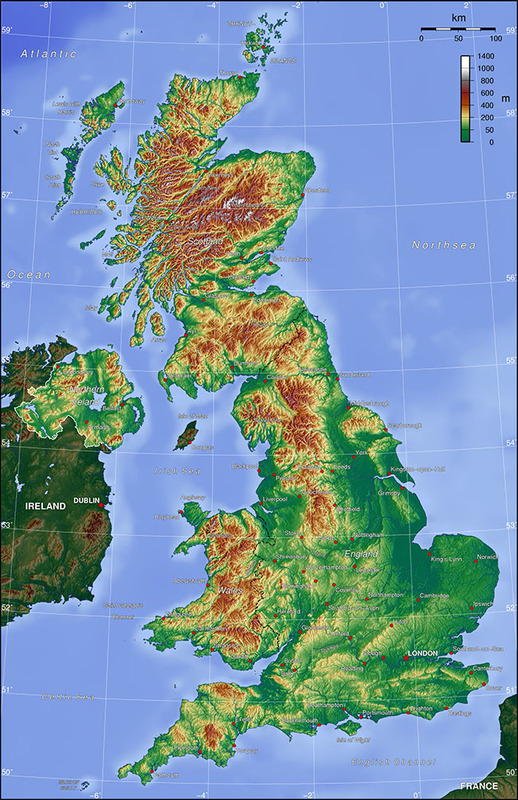 FI Audio is located in Scotland… I think we will soon pay a visit to his offices ;-) there is a lot to enjoy there! !